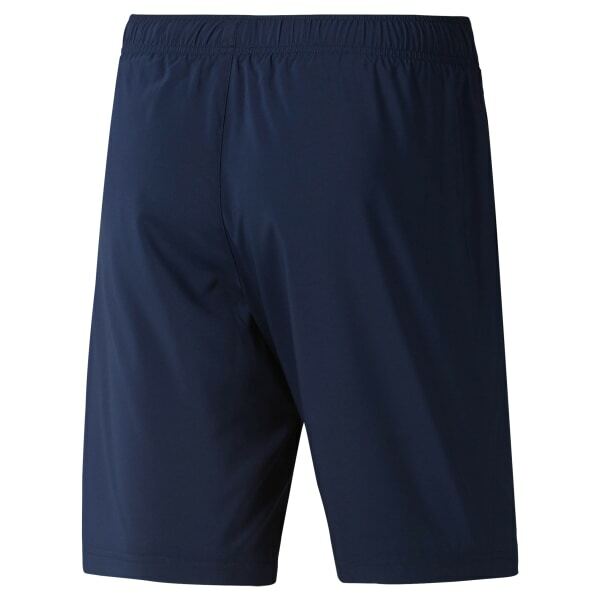 No matter what your workout, these men's shorts are ready to rock it. The 9" inseam sets you up for cardio movements, and the mesh lining helps maximize breathability. Pockets hold essentials during hands-on exercises. Plus, these shorts are made with Speedwick technology.